Start taking classes at Alameda Personal Training and other studios! Alameda Personal Training makes getting/staying in shape simple, NOT easy, but simple. Their trainers know the best approach to achieve your goals whether they are weight loss, toning up, improving athletic performance or improving your ability to accomplish every-day tasks. They offer a range of workouts from strength to endurance, Barbells to TRX, high-intensity to low impact training! Please make sure to wear comfortable athletic gear. Please bring a towel and water. 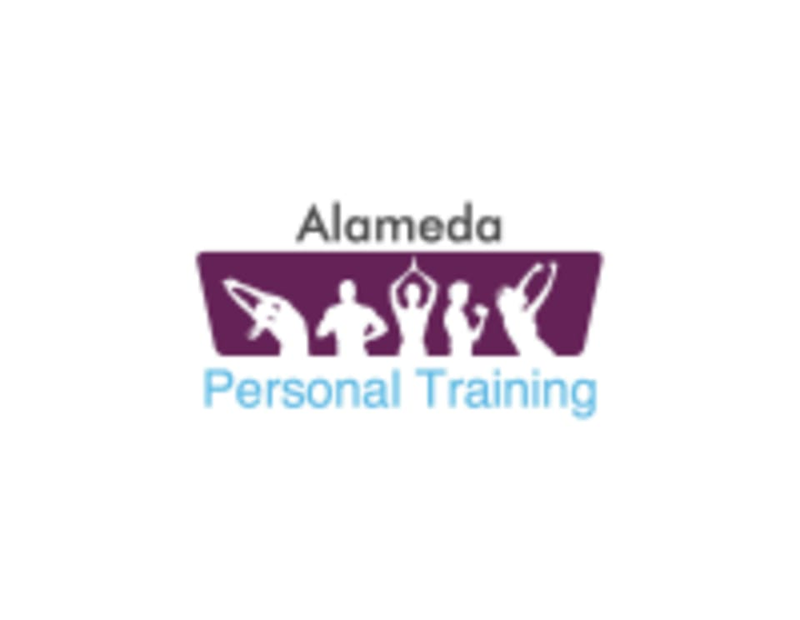 Alameda Personal Training is located at 1416 Park St. in Alameda, California. Intense but fun workout. Heather was friendly and encouraging! Packed a lot into a short class! Everyone was super nice. The instructor was awesome. Love this class! I always leave nice and sweaty and in good spirits! Nice instructor, great class. Be prepared to push yourself for the entire 45 minutes. Heather is so nice and great at providing modifications to make exercises easier or harder based on your skill level. She definitely pushes you, and makes sure you leave with nothing left. One of the best classes I've taken using class pass. .
Love the morning TRX/BOSU class with Kellen! I get in a good sweat and leaves me energized to start my day!